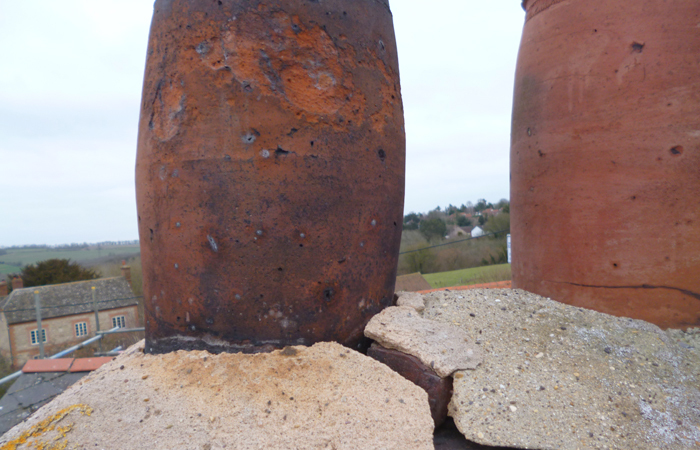 Chimney maintenance is often overlooked but is an extremely important part of keeping your roof in good order. 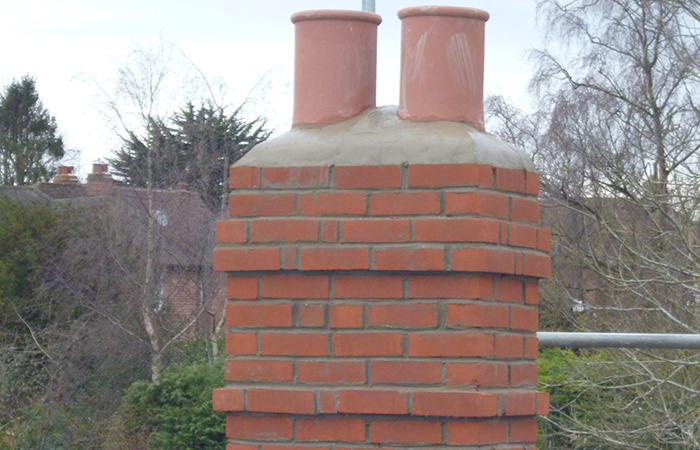 A chimney that is in poor condition can collapse causing untold damage to your roof and anyone below, but it can also allow dangerous carbon monoxide to build up and seep into your home. 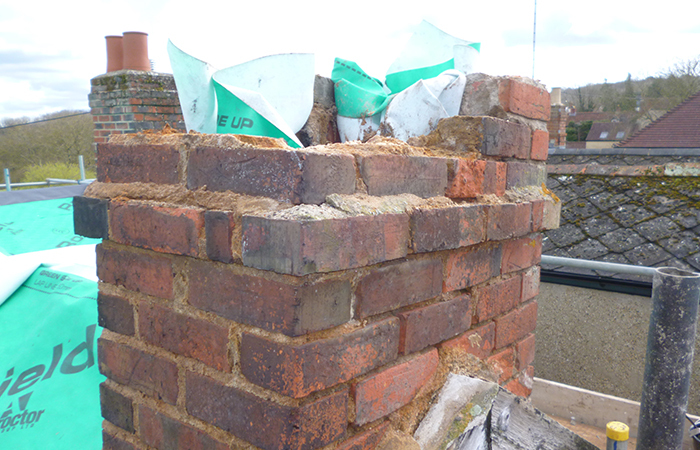 Over time the mortar between the bricks can break down which means your chimney becomes unstable. 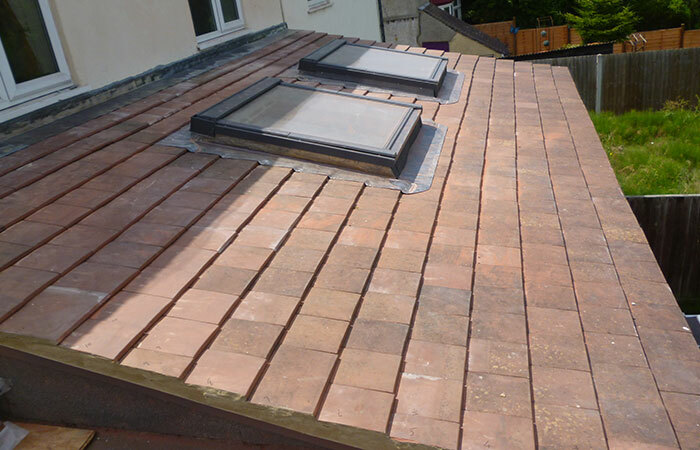 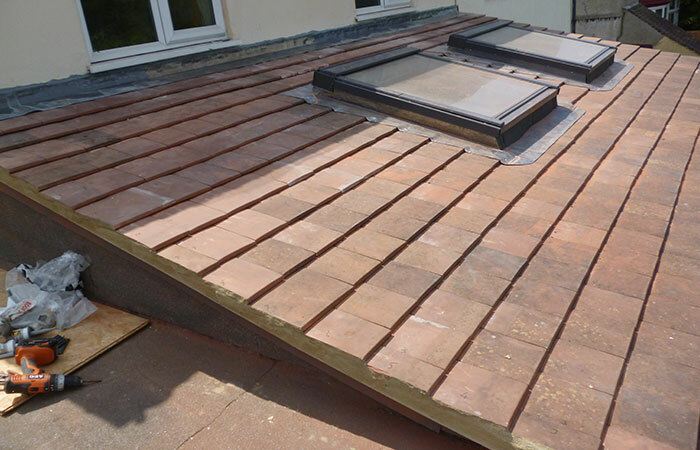 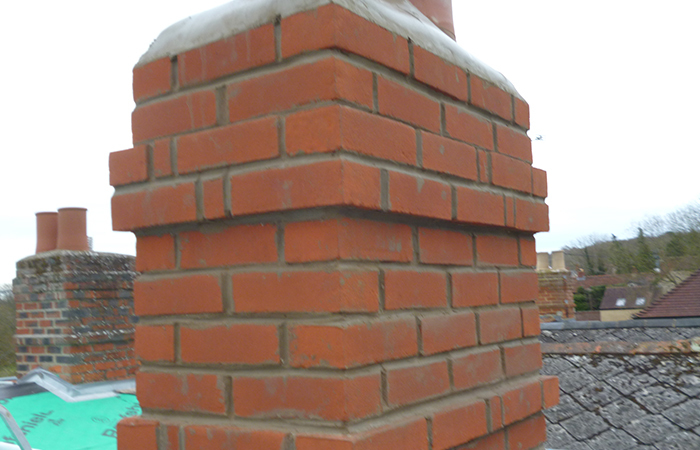 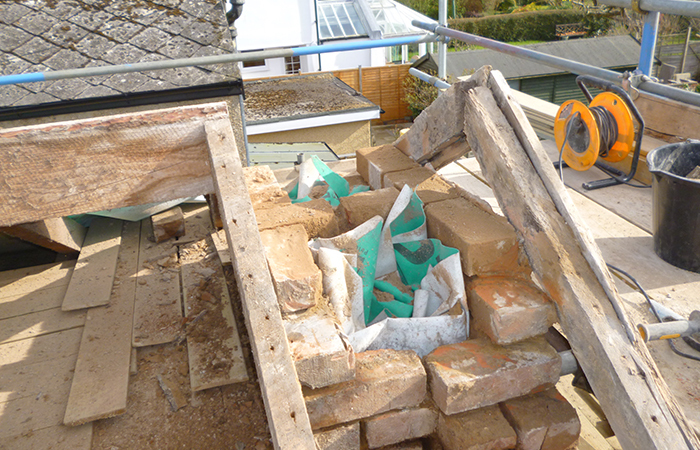 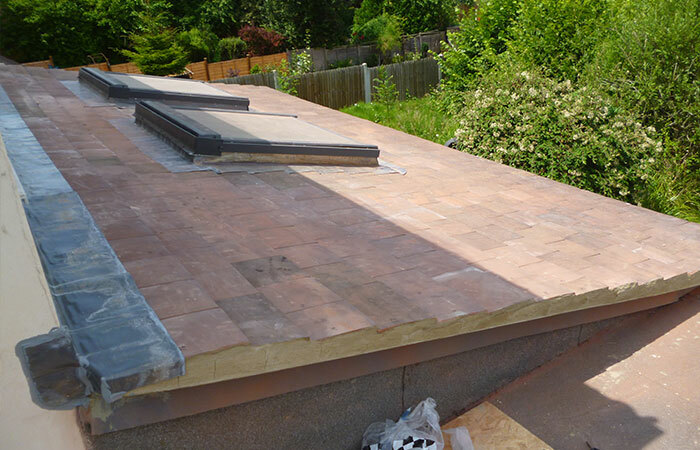 Roof Doctor Oxford Ltd have been maintaining and repairing chimneys for over 40 years and have encountered every kind of problem and situation during that time. 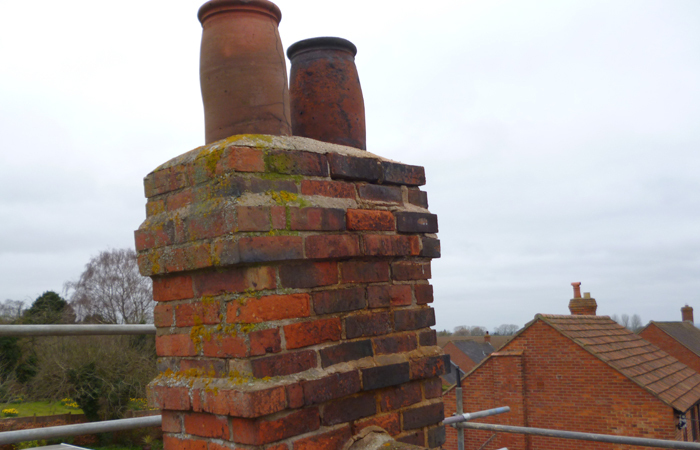 We are experts in this field to arrange a no obligation inspection of your chimney call 01865 841664 or email us to set up a call back.